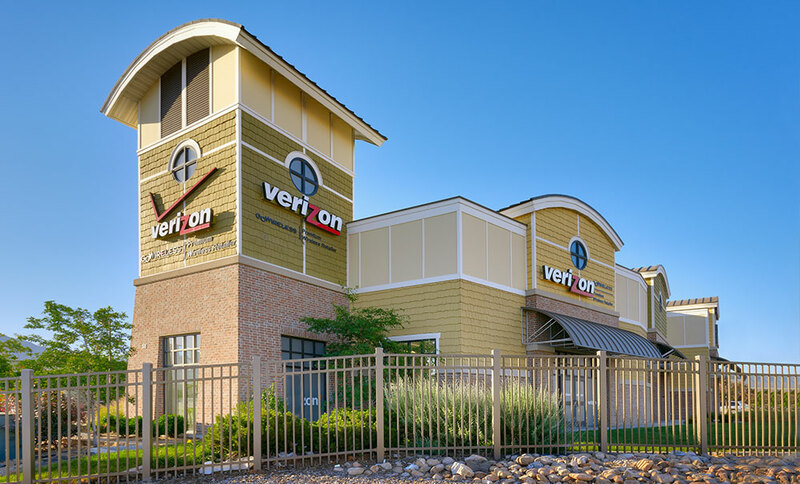 To succeed in the competitive cell phone sales and service market, Go Wireless Investments desired a building which would distinguish their store from all others. 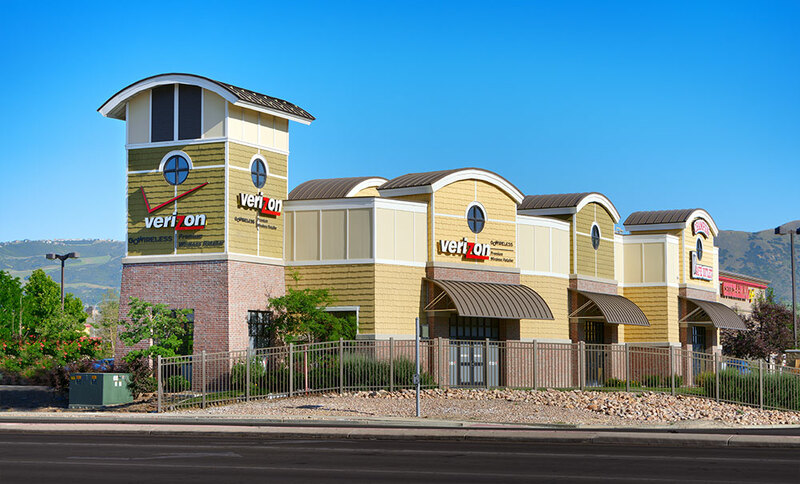 Their attractive new building, situated on the highly visible corner of 12300 S. and I-15 in Draper, stands out from others in the area through its use of bold and uncommon shapes and forms, uncommon New England shake shingles, and vivid colors. Through the challenging entitlement process, Curtis Miner Architecture worked closely with the owner, Draper City planning and engineering departments, and other consultants to secure project approval in a timely manner.